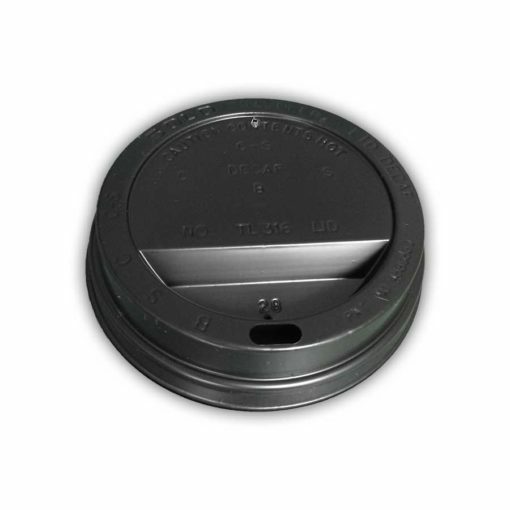 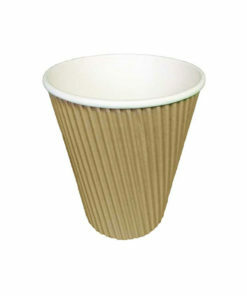 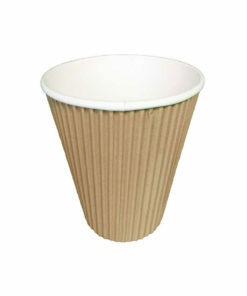 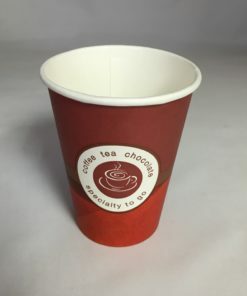 TL316RB – Black Sip lid for all 12oz/16oz Paper Cups. 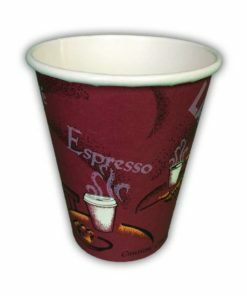 Traveller lid ideal for people on the move. 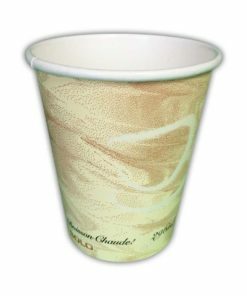 Keeps the drink warmer for longer and avoids spillage.